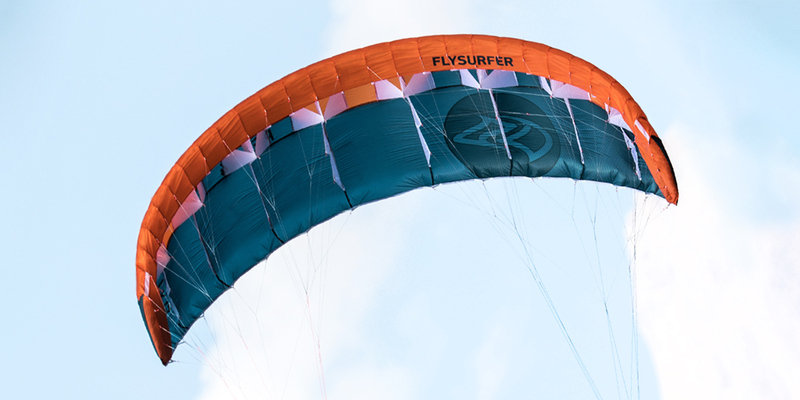 The Flysurfer PEAK4 snow kite: agile, ultralight, powerful. 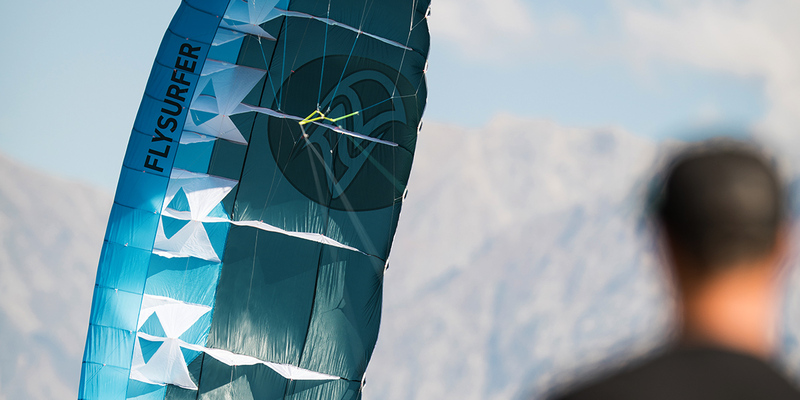 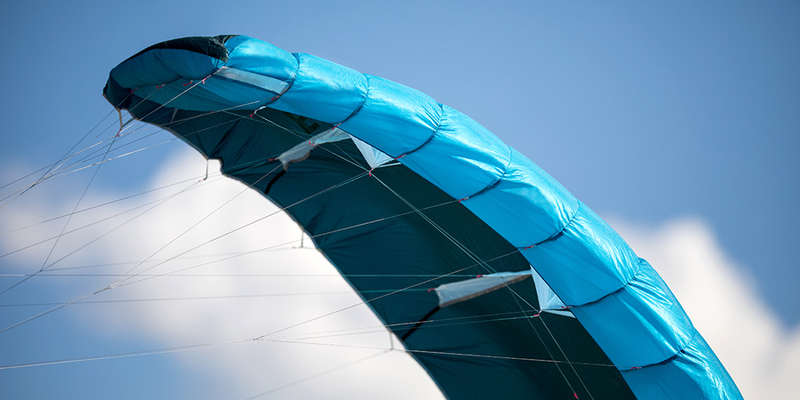 Our single-skin foilkite concept combines our passion for usability and security that will make your outdoor kite experience unforgettable. 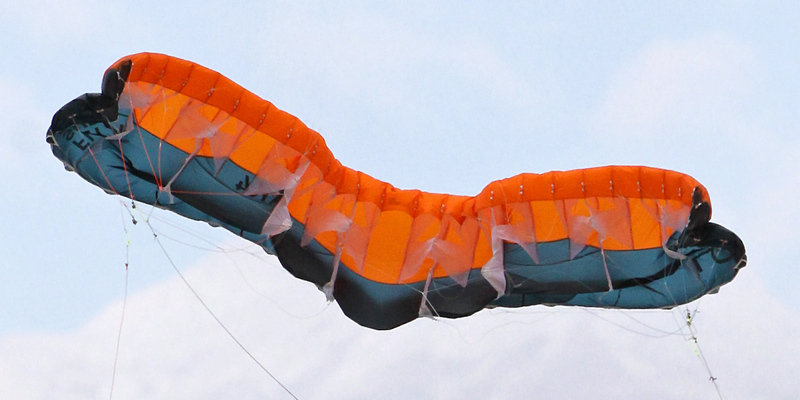 Progressive depower, direct steering, high stability and amazing power per m2 make the PEAK4 the perfect touring kite.